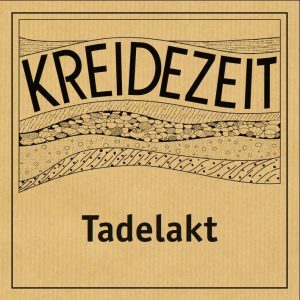 Tadelakt is a natural, water repellent plaster used as a beautiful, tactile alternative to tiling in wet rooms and bathrooms. 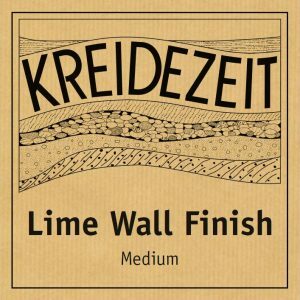 Kreidezeit Tadelakt is a polished plaster based on the original Moroccan plaster meaning ‘to rub’ or ‘knead’ in Arabic. 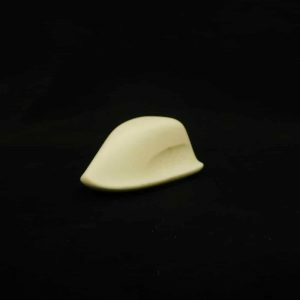 The use of this unique plaster had a practical purpose in a hot, arid climate. Records indicate that nomads used it to seal reservoirs for retaining drinking water. Over time its use was extended to plastering bath houses, riads and palaces. Use an alternative to tiling in wet rooms, showers and bathrooms. 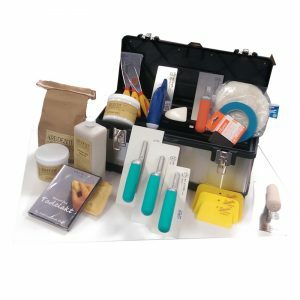 Use a range of hand tools to successfully apply Tadelakt whilst closely following the shape of the substrate. You can therefore apply it to curved surfaces which would typically be difficult to complete with a trowel alone. 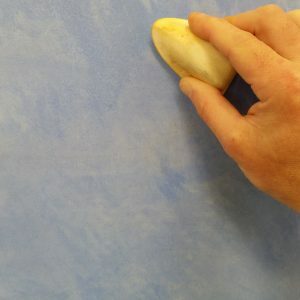 The technique for finishing the plaster is unique: once the plaster has been applied, brush the surface with olive soap and then burnish with a small, hard stone. 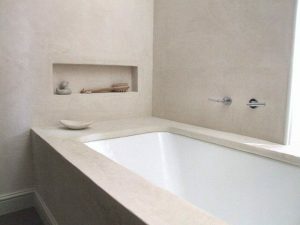 Stoning the surface compresses the plaster and also achieves a beautiful surface shine. 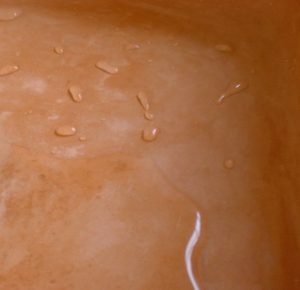 This process, along with the reaction with the olive soap, makes the plaster water repellent. Successful application requires skill and patience. However, it is not outside the realms of a DIY project with proper guidance and practice. 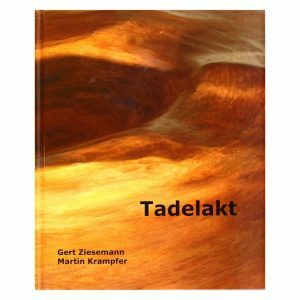 See our Beautiful Tadelakt DVD or Tadelakt Plaster Course for more details. Tadelakt has a beautiful, smooth appearance and is also exceptionally tactile. Its versatility means that there are very few limitations in terms of the surfaces and shapes you can apply it to. 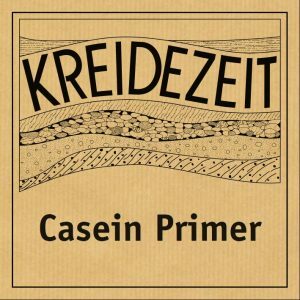 Natural hydraulic lime, selected sands and marble powder are the main ingredients.